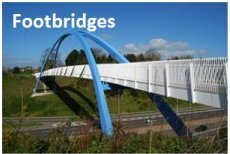 LUSAS Bridge is a world-leading finite element analysis software application for the analysis, design and assessment of all types of bridge structures. 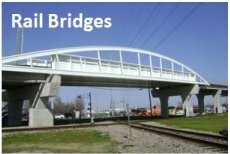 Whether you need to carry out a straightforward linear static analysis of a single span road bridge, a dynamic analysis of a slender architectural steel movable footbridge, or a detailed geometrically nonlinear staged erection analysis of a major cable stayed structure involving concrete creep and shrinkage, LUSAS Bridge provides all the facilities you need. Extensive results processing, viewing and report generation facilities give you ultimate control over what you plot and print from your analysis. 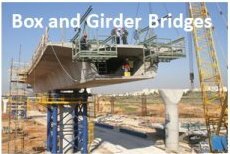 In short, LUSAS Bridge software handles simple grid/grillage and slab structures with ease and has a full range of additional software options and features for more advanced bridge structures. 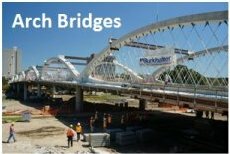 Many real-life illustrative uses of the software can be seen by visiting our bridge engineering case studies page. 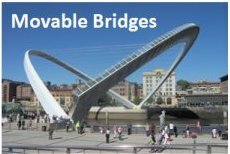 LUSAS Bridge provides cost-effective structural modelling and analysis (including soil-structure interaction) of any structure, in one software package. Global and local modelling is feature-based and allows mixing of element types in the same model. Advanced nonlinear geometry, material and contact modelling. The software can be customised using the LUSAS Programmable Interface. Overall, LUSAS is a long-established and trusted provider to industry leaders, and LUSAS Technical Support is stated, by its users, to be simply: "The best in the business." 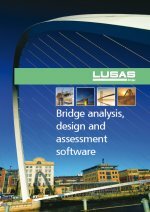 LUSAS Bridge is available in a choice of software levels; Bridge LT, Bridge, and Bridge Plus to suit your analysis needs. Each uses the same Windows user interface, and has modelling wizards, comprehensive vehicle loading and Smart Combination facilities for easy and rapid model generation, load application and combining of loadcase results. All levels of the products use the same user interface and terminology, so training costs can be minimised and users can be introduced to LUSAS at the most appropriate level for the work they need to do. There is also full data compatibility across the product range allowing easy migration of a model to a more advanced analysis when required without any data conversion or remodelling. 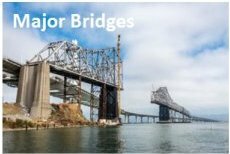 Used by thousands of users, LUSAS is highly regarded in the civil, structural and bridge engineering industries, as demonstrated by an impressive list of clients, which include many of the top international consultancies. LUSAS is also used extensively by government agencies, local authorities and smaller to medium-size consultants, many of whom find that the advanced analysis facilities not only expand their capabilities but also give them a competitive edge. Any modelling and analysis capabilities described on this page are dependent upon the LUSAS software product and version in use. Last modified: April 19, 2018 .